The Akuza 760 Lucuna is a beautiful wheel. When you wake up in the morning you will love to see this wheel on your vehicle. 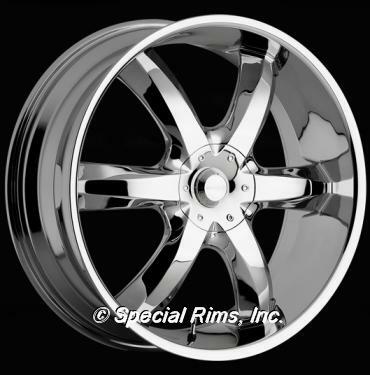 This wheel has a deep lip with the 6 spokes this wheel will chop the streets hard.